Showing results by narrator "Will Pemble"
Finally! A practical guide to successful business leadership. 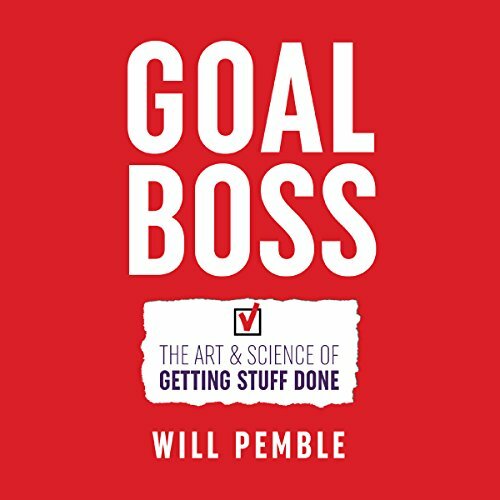 Hear this book to learn the five keys to leadership, the four stages of teamwork, the three pillars of management, the two ingredients for successful meetings, and the one question effective leaders always ask first. These learnings are rooted in management science and baked into the Goal Boss Leadership System. Here is your step-by-step guide to implementing proven growth strategies for any size business.